Tis the season for holiday shopping and lists – I hate seeing my clients stressed and rushed this time of year, overwhelmed with entertaining family, social obligations and figuring out the perfect gift for everyone on their list. I’ve put together a holiday shopping guide for everyone on your list – some gift ideas that won’t break the bank and will work for your sister, boyfriend, your boss and your mother-in-law. Start with the gift of great hair with a Marilyn James gift card! 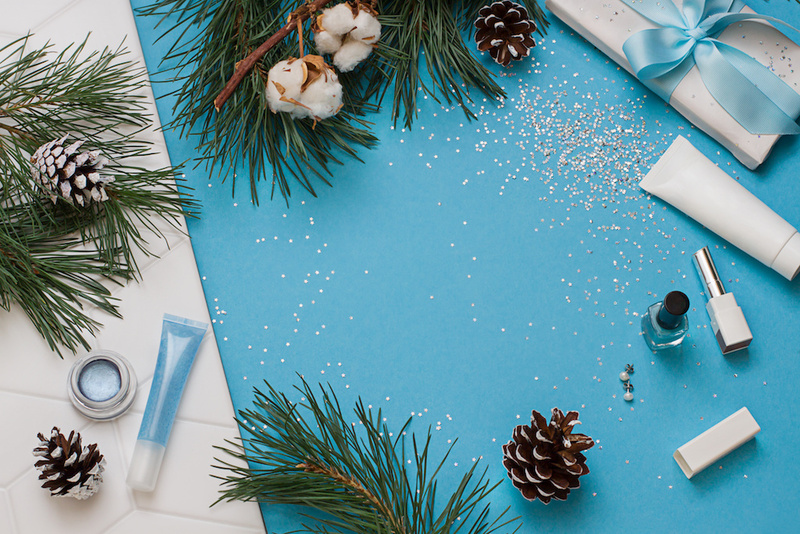 Perfect for anyone on your list, and nothing could be easier than picking up some stocking stuffers while getting beautified at the salon. It’s a 10 leave in conditioner – seriously, a LIFE-CHANGING product. You’ll be everyone’s favorite “Santa” if you get this for them! NYX cosmetics – inexpensive, good quality and tons of variety. Check out their contour palatte. Hope this helps you with your nice list – happy holidays!